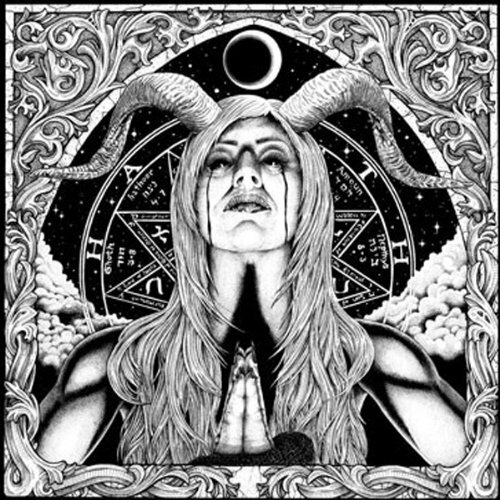 Best new metal album in recent memory: Hammer of the Witch, by Ringworm. An absolutely fantastic album in every way–mad drumming, bass guitar cranked to rip your guts out, ungodly vocal performance, and an amazing recording. If you can listen to the title track without ducking occasionally, wondering just how big that hammer is, well, you’re harder than us. Buy it now. This entry was posted on Friday, January 30th, 2015 at 4:31 pm. It is filed under Blog. You can follow any responses to this entry through the RSS 2.0 feed.